Giftedness is a neurological diagnosis. It is not a “better than”, it’s just a different and often divergent ability to view and experience the world differently due to non-typical neurological makeup. 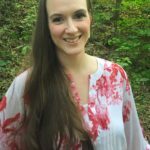 Homeschooling gifted and twice-exceptional (gifted with special needs) learners is a wonderful way to allow your child to soar, but it is not all sunshine and roses, as some people believe. 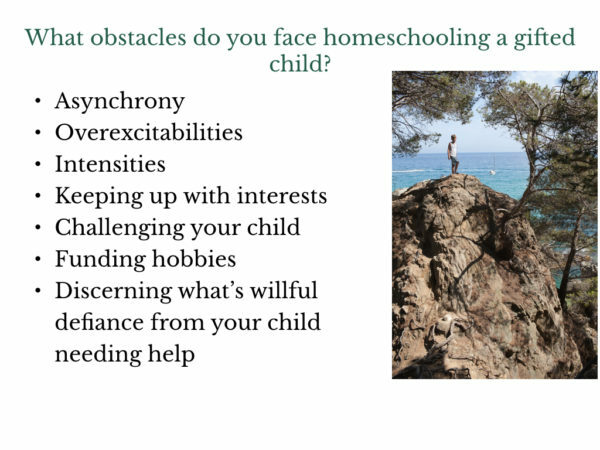 Being prepared for what you may encounter is the best way to begin homeschooling your gifted child. Gifted children are often perfectionists, idealists, and associate achievement with self-worth. This leads to fear of failure interfering with achievement. Gifted children are asynchronous. This means that different abilities develop at different times, often with significant differences in mental capability and emotional maturity. All children are a gift, but giftedness is a neurological diagnosis that indicates and ability to think and process differently from neuro-typical people. 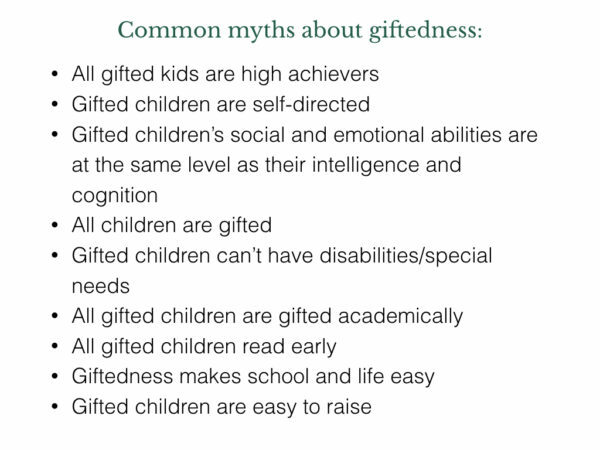 Some gifted children also have special needs: medical, physical, and learning. The education-speak term is twice-exceptional. 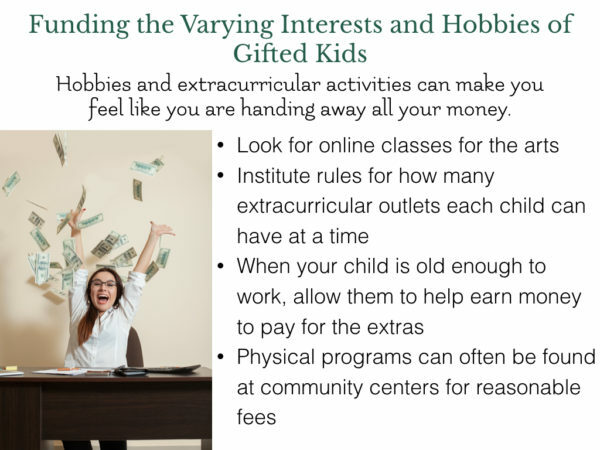 There is nothing easier about raising a gifted child. Asynchrony is one of the hallmarks of giftedness. These tips will help you adjust your expectations when dealing with asynchrony. 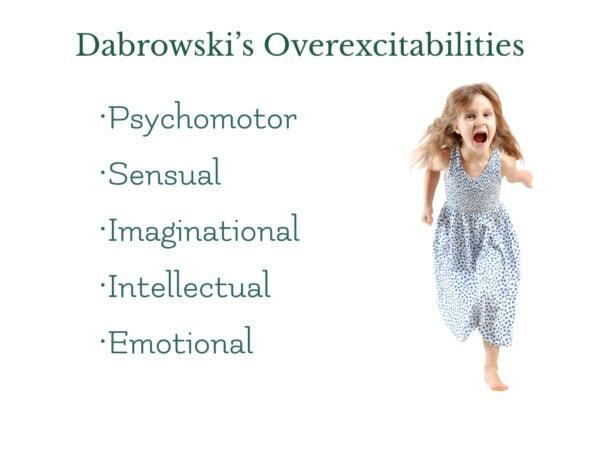 Who was Dabrowski and What are Overexcitabilities? Psychomotor – These are your movers. Kids with extraordinary amounts of energy, but who can hyper focus when intellectually stimulated enough. They can be fast talkers, have nervous tics, and often have trouble calming the mind to go to sleep. Sensual – These are your texture/sound/light-sensitive kids. They love deep pressure, hate walking barefoot on grass, may have intense reactions to certain tastes or smells. These are also the children who are deeply moved, sometimes to tears, by art, writing, or music. Imaginational – Visual thinkers, poets, and your absent-minded professor type children. They may have imaginary friends, and their imaginative play is always remarkable and complex. Vivid dreamers and often worriers. Intellectual – These are your “stereo-typical” gifted kids. Great at logic, reasoning, puzzles, etc. They are generally avid readers, love learning, and soak up knowledge of many varieties. They are independent thinkers and will often question to the point of seeming like they are challenging their instructor, but it is their deep desire for knowledge pushing them to ask more questions. Emotional – These children are extremely emotionally sensitive. They have large swings of emotions, have physical symptoms of their feelings like head or stomach aches, anxiety, and a very black and white sense of justice and right and wrong. A note on the rewards and consequences – often, even with young gifted children, reasoning works once the child is calm. Then you can allow the child to help determine an appropriate consequence for their infraction. Follow their lead on what is academically appropriate. Keep the lines of communication open to avoid behavioral meltdowns. Ask yourself are they engaged, would activities help to make this subject more interesting, or do they need a more in-depth study? Games are a great way to include learning that is fun and challenging. Game schooling is a terrific way to keep the learning going when everyone needs a break or to help calm down a day that has gotten off-track. Explore different learning styles and teaching methods and find what works for your student. This could be different for different subjects. 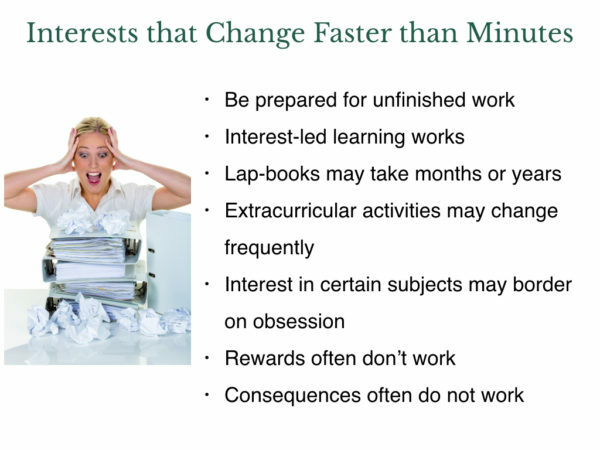 Often, executive function skills that are underdeveloped can look like willful disobedience. Executive function and self-regulator skills are the mental processes that enable us to plan, focus attention, remember instructions, and juggle multiple tasks successfully. Is this issue subject specific? If so, perhaps the method or curricula you are using is not a good fit. Is your child genuinely upset over the issue? What systems have you put in place? Visual reminders, timers, and apps can all be useful tools. You child may also need a designated “calm down” area where they can go when they are upset to safely get out their frustrations and calm down. Having communication rules is very important when dealing with intense kids. Does the behavior look like a “can’t” or a “won’t”. Ultimately, our goal is to provide our children with the tools they need to succeed. And you can absolutely do this by homeschooling your gifted child!